08. Jackson POLLOCK, Number One, 1948. Commentaires sur 08. 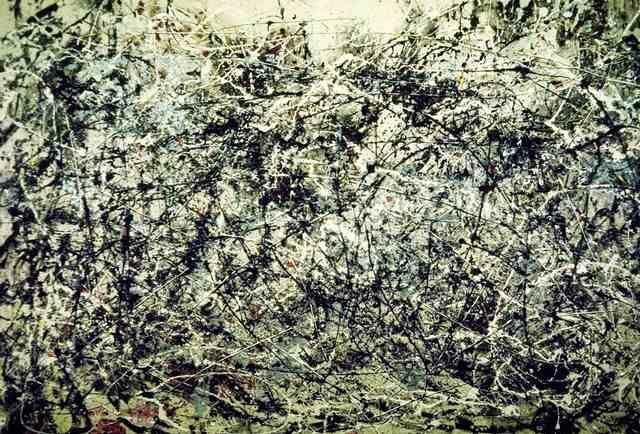 Jackson POLLOCK, Number One, 1948.